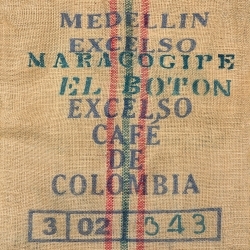 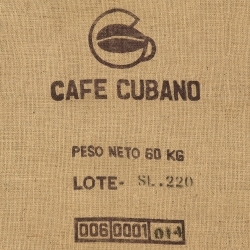 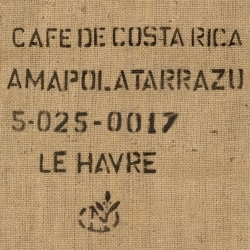 First imported from Martinique by the Europeans in 1720, the coffee plant found perfect conditions for cultivation in South America, both on the islands as well as inland. 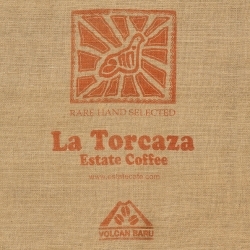 The Arabicas prefer high plateaus, a volcanic soil and a mild climate. 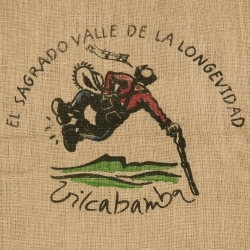 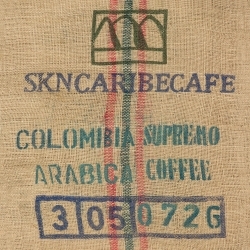 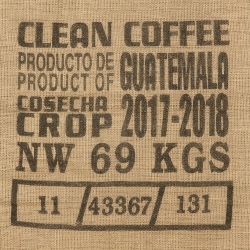 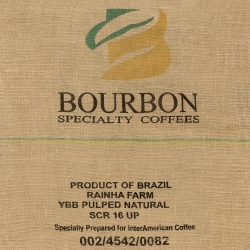 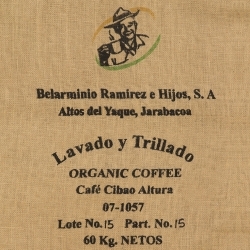 Often with low acidity, these coffees are rich and aromatic.